The Ministry of External Affairs said as the proposed bus service will operate through Pakistan Occupied Jammu and Kashmir under the ‘China-Pakistan Economic Corridor', it will be a violation of India’s sovereignty and territorial integrity. 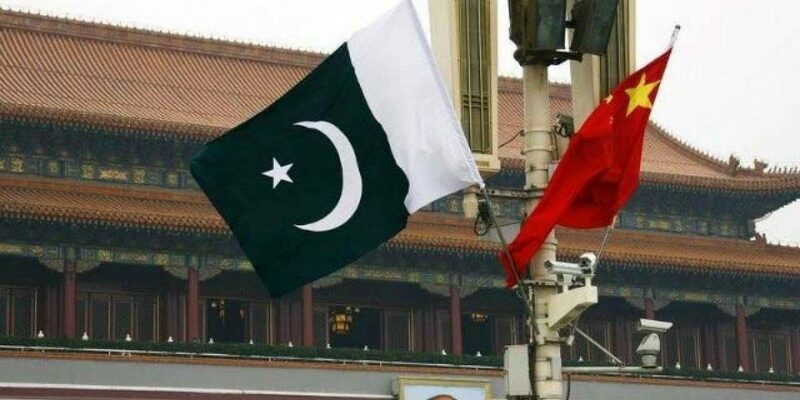 New Delhi: India has lodged “strong protests” with China and Pakistan over the scheduled launch of a bus service from Lahore to Xinjiang in China which will pass through Pakistan Occupied Kashmir (POK). Pakistani media had reported that China Pakistan Economic Corridor (CPEC) bus service from Lahore to Tashkurgan in China will start on November 3. “We have lodged strong protests with China and Pakistan on the proposed bus service that will operate through Pakistan Occupied Jammu and Kashmir under the so-called ‘China-Pakistan Economic Corridor’,” said MEA spokesperson Raveesh Kumar on Wednesday night. He stated that New Delhi has a “consistent and well-known position that the so-called China-Pakistan ‘Boundary Agreement’ of 1963 is illegal and invalid, and has never been recognised by the Government of India”. Consequently, “any such bus service through Pakistan Occupied Jammu & Kashmir will be a violation of India’s sovereignty and territorial integrity”, he said. According to a Pakistani news agency, the 30-hour bus journey will be operated four times a week by a private transport agency, North South Transport Network. India has a fundamental objection to China’s Belt and Road initiative, since one of its key pillars, CPEC in Pakistan, goes through Gilgit Baltistan. The Chinese response has usually been to deny that CPEC would change the status-quo. “The CPEC has nothing to do with territorial sovereignty disputes and will not affect China’s position on the Kashmir issue,” said a Chinese foreign ministry spokesperson in September 2017.